The Evettes Circuit is a lovely walk through forest and clearings. Beautiful views over the Aravis range and the Arly valley add to the pleasure of this hike accessible to all (10 years and over). About 1 hour and 50 minutes round trip. Access: either from the Rosière chairlift (pedestrian access up and down is paying) or by car from the Bernards or Grabilles parking lots. The Cassioz and Thouvassières circuit is a perfect itinerary to discover life in the surrounding hamlets and have an exceptional view of the Arly Valley. This is a new marked trail of about one-and-a-half hours round trip, leaving from the parking lot at the foot of the slopes. The guide is also on sale at the Tourist Office. 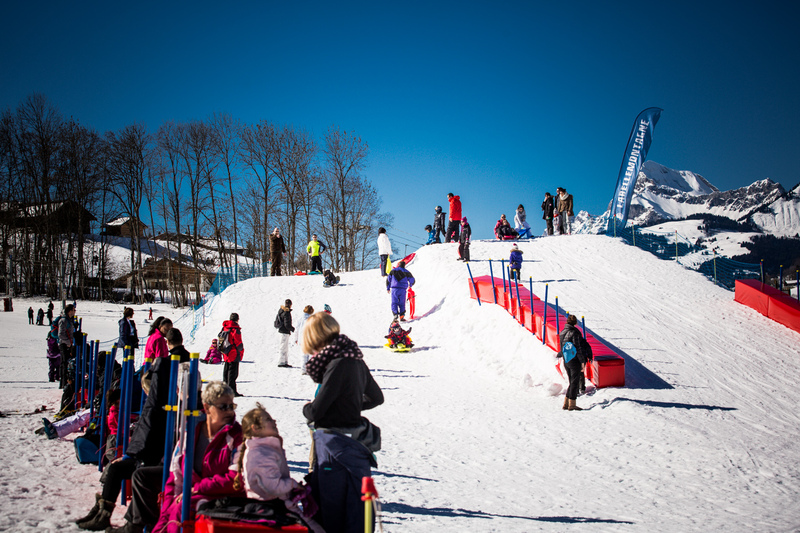 The Val d’Arly is an exceptional natural site for this leisure activity accessible to all. Through forests and snow-covered Alpine pastures, discover the magnificent mountain landscapes and winter wildlife. 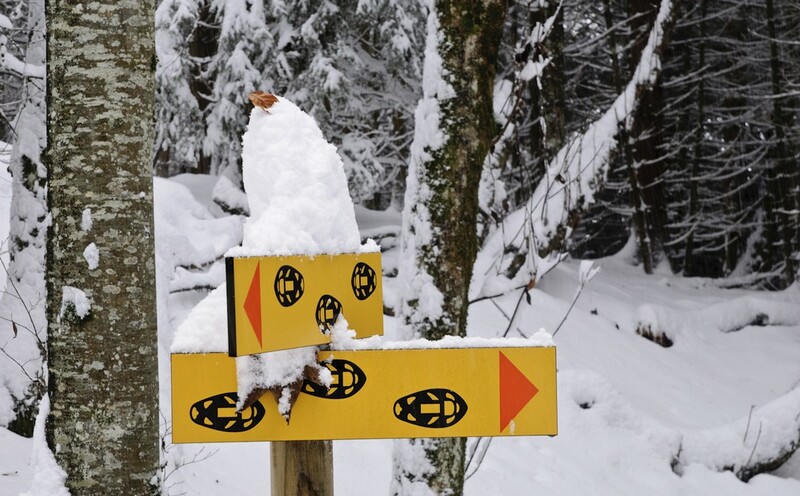 Praz sur Arly has two marked trails for free access. Half-day or day group outings and themed outings are available with professional mountain guides. Loan of equipment is included (snowshoes, batons). 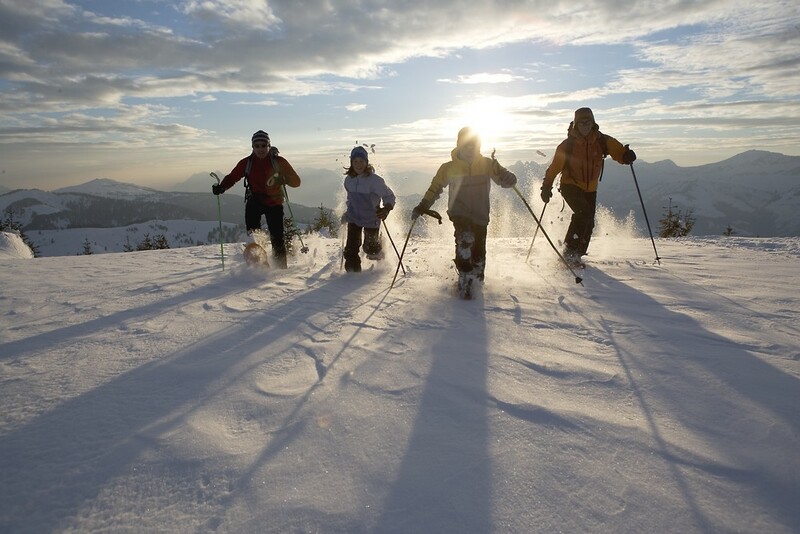 Companies: Two companies offer outings: Altitude Nature and the Megève Mountain Guides’ Office; a representative is available in the winter season between 17.00 and 18.00 in the Tourist Office. Make your dream come true, take a ride in a dogsled driven by a passionate and experienced musher. Better still, try learning to drive a team of dogs yourself! 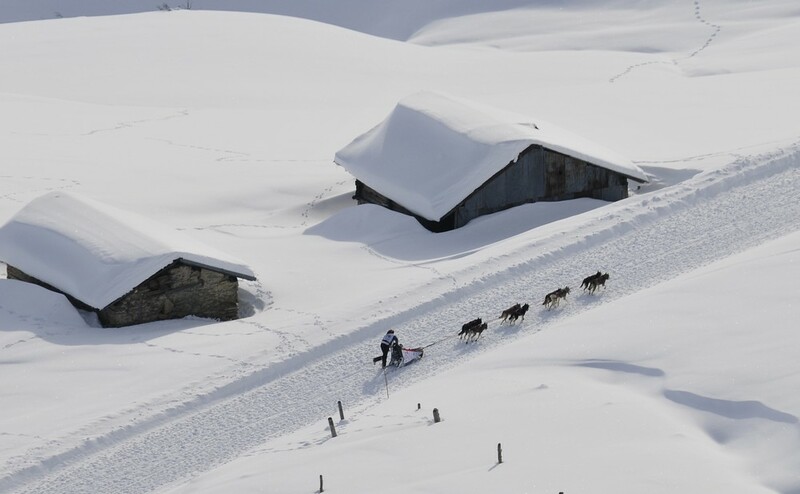 Dog Sledding companies: Two groups in the Praz sur Arly area offer dogsledding: 3D Nordic and Le Mont du Villard Nord. Holidays without a sledge are not holidays! There are plenty of places to enjoy this fun sport! Secured piste: a purpose-built and safe sledging piste at the foot of the slopes. Sledge rentals: Our sports shops offer a vast choice of sledges for all ages, either for sale or for rent. Gilles and Michel will be happy to take you round the village and surrounding hamlets in their horse-drawn carriages to the sound of jingling sleigh bells. 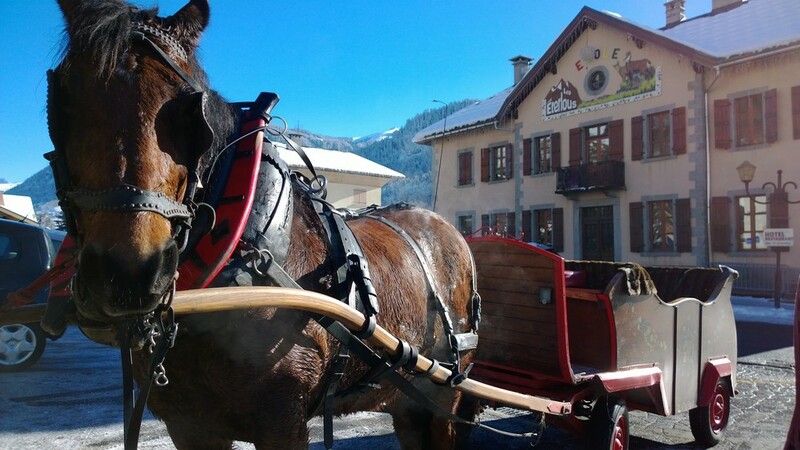 Departure: In the winter and summer seasons you will find them on the parking lot in front of the Tourist Office. Promenades tous les jours au départ de la place de l’église.